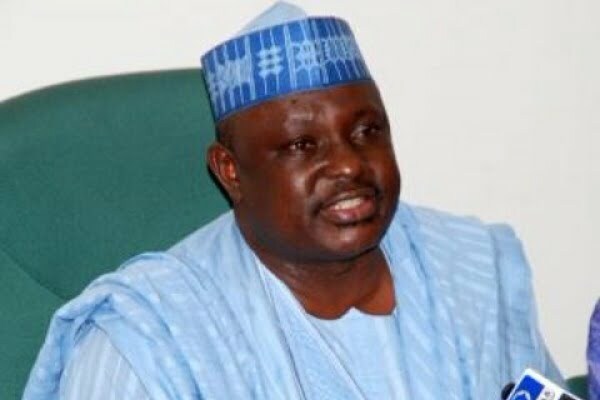 The Chairman, House of Representatives committee on interior, Adams Jagaba, on Monday dumped Nigeria’s ruling All Progressives Congress, APC. However Mr. Jagaba, did not disclose the party he would join. He alleged that the APC had shown deafening ears to the security and welfare of the Nigerians. “The electorates are more poorer now; Fulani herdsmen have continued to attack and kill my people unabatedly with both the federal and state governments doing nothing. “The Governor of Kaduna State has continually said, he does not need the votes from Southern Kaduna to win election. He has demonstrated that he values the life of a cow than the lives of Southern Kaduna people. So, I can’t stay with them in the same party. “The power lies with the electorates and not in the hands of a political party; if they are expecting me to come crawling on my knees to beg them, then they are day dreaming,” he added.